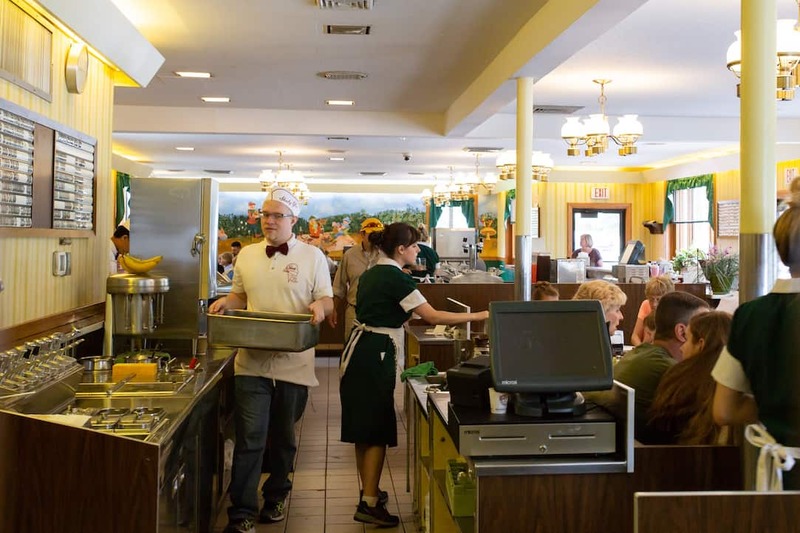 Shady Glen's Crispy, Cheesy Old-School Charm | Good. Food. Stories. The tangled corridor of highways between Boston and New York City are not for the faint of heart. The never-ending stream of traffic and its constant threat of heavy delays makes you want to speed through without stopping for even a mere second. But! If you veer away from the beaten path for just a few miles, there’s an oasis off I-84 in Manchester, CT: Shady Glen, where time stands still. 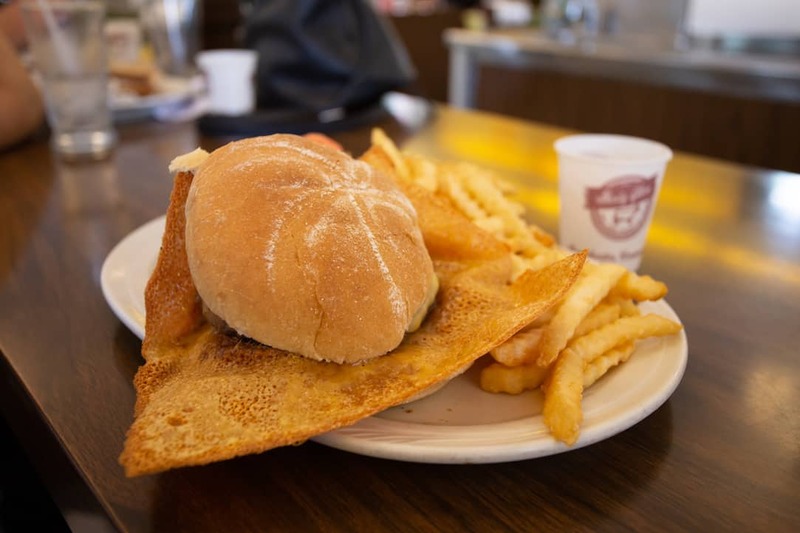 There are technically two Shady Glen locations in Manchester, but the original dairy barn on East Middle Turnpike is our preferred stop for its retro appeal. 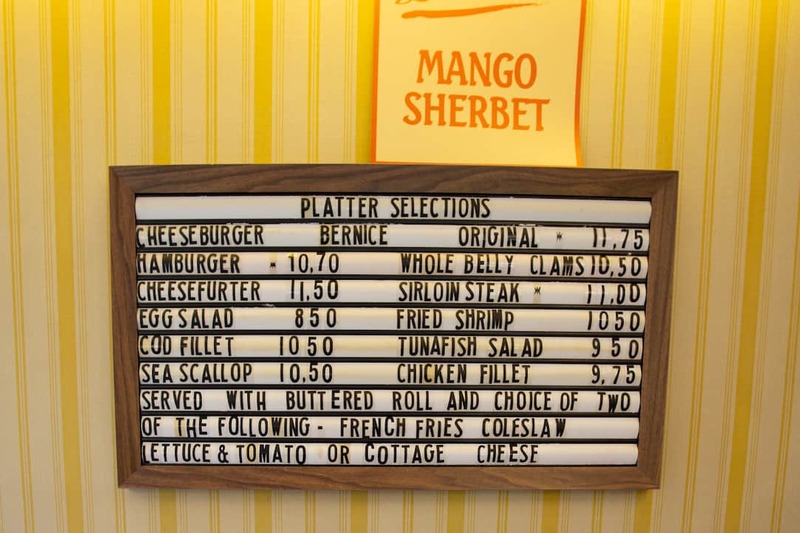 There are no paper menus: multiple letterboards hung throughout the diner list the sandwiches, sides, platters, and ice cream treats on offer. Sit at the low, curving counter for a sweeping view of the servers in their paper hats and aprons as they bustle around the stainless steel counters and sizzling griddle. 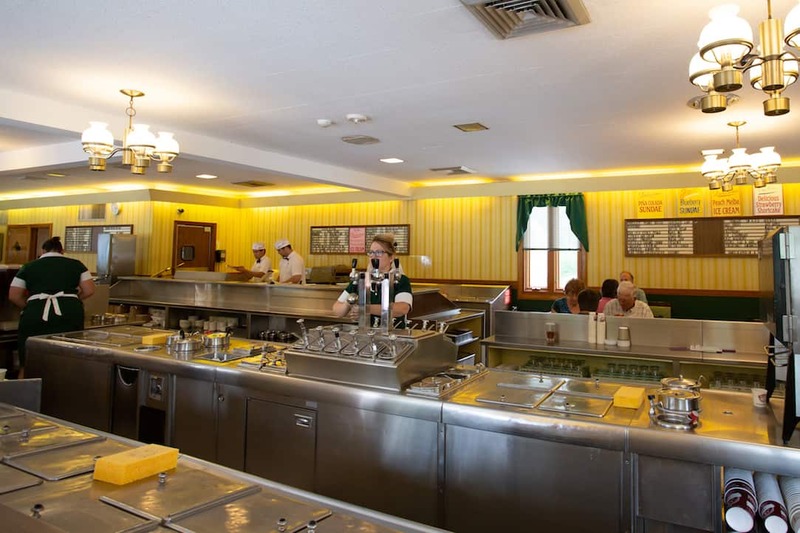 Shady Glen, celebrating its 70th year in business in 2018, built its reputation on two things: its homemade ice cream, reflecting the diner’s beginnings as a dairy barn, and its cheeseburger, called the “Bernice Original” after co-founder Bernice Rieg‘s inspired method. As noted on Good. Food. 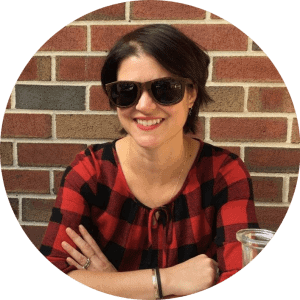 Stories.’ roundup of Connecticut’s best cheeseburgers, the “original” take on this burger is the generous blanket of American cheese covering each griddled patty. The direct contact between griddle and cheese creates a luxuriously crispy ruffled ring around each burger, a layer of salty crunch that’s somewhere between a topping and a sandwich all its own. Other than the cheese, burgers and dogs come unadorned. 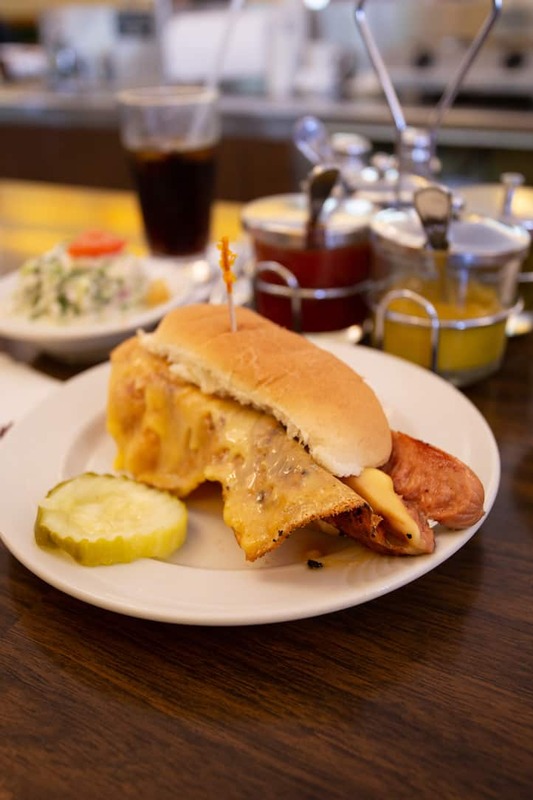 Condiments arrive in a chrome and glass caddy and sides are ordered a la carte—or, if you’re ordering a platter, choose two: crinkle cut fries, onion rings, cottage cheese because this is an old-school diner, coleslaw, or lettuce and tomato for your burger. Pro tip: cover your cheesefurter in coleslaw for a cool, creamy crunch that contrasts with the crisp of the cheese and snap of the frankfurter. 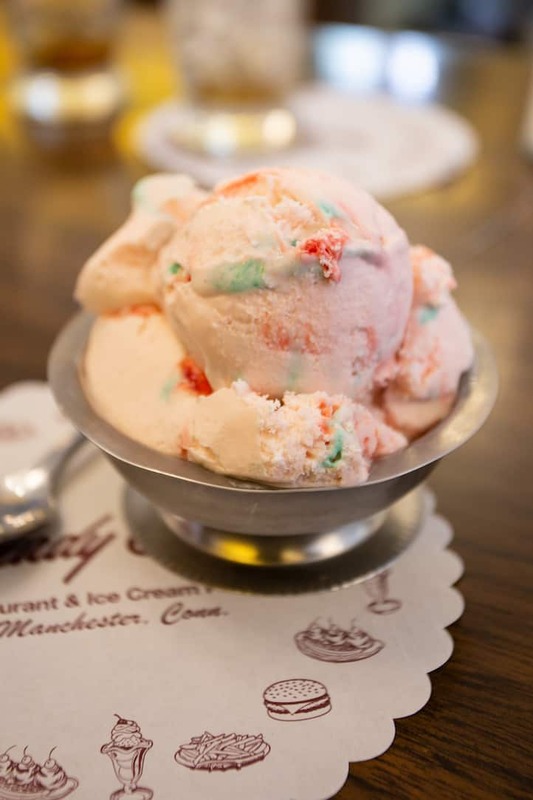 A counter stool, a cheesefurter, a bowl of onion rings, and a dish of peppermint ice cream. I can’t think of many better ways to stretch your legs on a road trip lunch break than with a stop at Shady Glen. Shady Glen, 840 Middle Turnpike E, Manchester CT. 860-649-4245. Cash only!